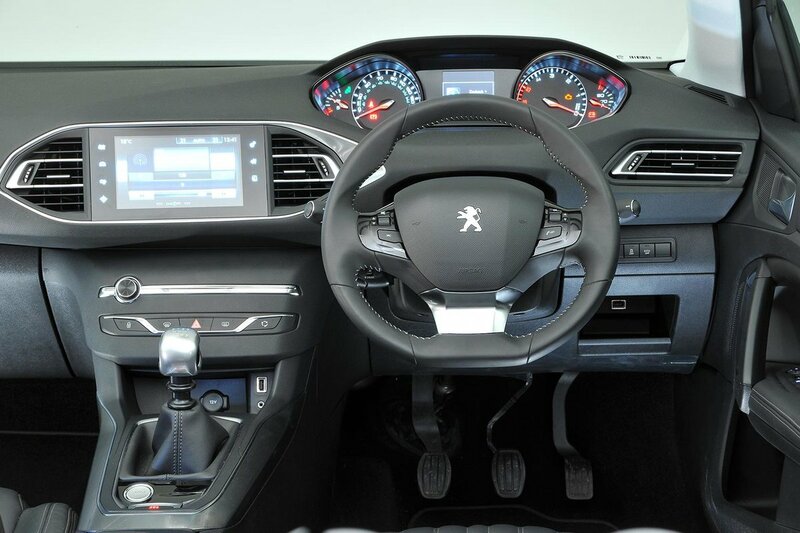 Used Peugeot 308 Review - 2013-present Reliability, Common Problems | What Car? 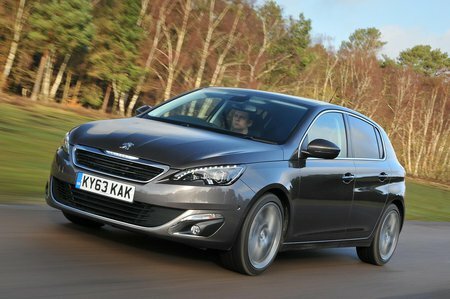 What should I look for in a used Peugeot 308 hatchback? Seeing as the 308 is a family hatchback, it’s worth checking the seats for wear and tear and ease of operation. And the car may have been used in tight urban car parks, so it’s worth checking the bodywork for scuffs and bumps and the alloy wheels for any kerb damage. 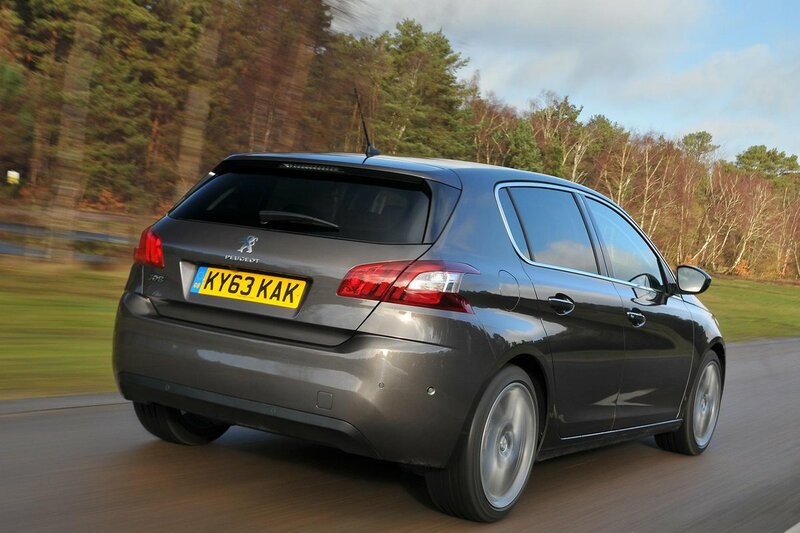 What are the most common problems with a used Peugeot 308 hatchback? There have been a few recalls for the 308 over the years. There have been two issued for 308s produced between 24/08/15 and 11/11/2015 for doors that might not latch or open unexpectedly. For 308s built between 02/10/13 and 04/04/17, there was a recall for starter motor wires that can chafe. Vehicles fitted with the 1.6-litre diesel engine built between 10/10/17 and 30/11/17 were recalled because some of the components in the engine might not be to specification. Cars built between 27/10/14 and 27/03/15 can overheat and require a software update. And there was a recall for a few hundred cars built in November 2017 because their airbags might not deploy in a crash. Diesel models' diesel particulate filter (DPF) can also give problems, with a fault light appearing on the dashboard and the car refusing to start. Some owners also complain of manual gearbox problems, leaving the car stuck in neutral. Electrical issues could also crop up, so check that all switches and controls work correctly. Is a used Peugeot 308 hatchback reliable? The 308 scored a middling 66% reliability score in our most recent survey, with most major problems revolving around the non-engine electrics. On newer cars, these faults were usually fixed under warranty within a week. Peugeot as a brand finished a very disappointing 27th out of 32 manufacturers in that same reliability survey. If you'd like to see the full reliability list for family cars, head to the What Car? Reliability Survey pages for more information.